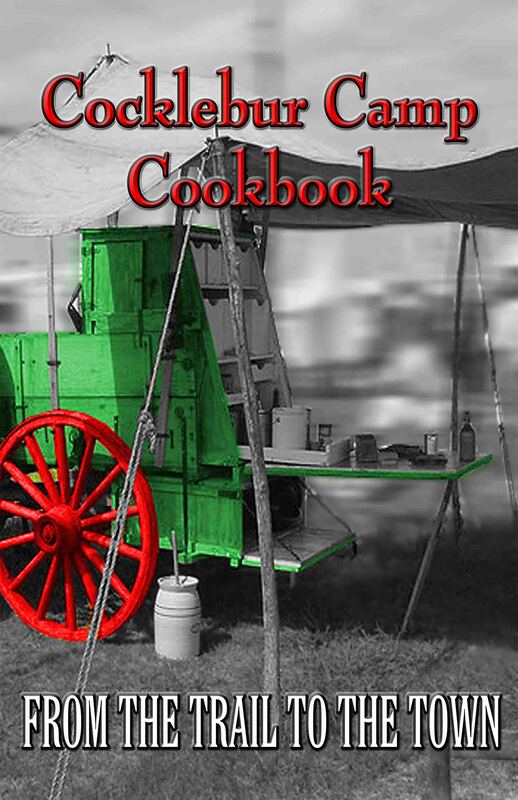 Cocklebur Camp Cookbook is now available. With a Section on Dutch Oven Cooking. This cookbook is great for home or camping. Click here to see the the first pages of the book. State of Texas Sales Tax will be charged on all instate sales. ALL SHIPMENTS WILL BE UNITED STATES POSTAL SERVICE. NOTE: We use Paypal's services to process our credit card orders. YOU DO NOT HAVE TO BE A PAYPAL MEMBER TO PAY BY CREDIT CARD.